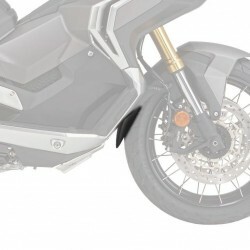 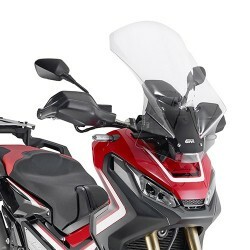 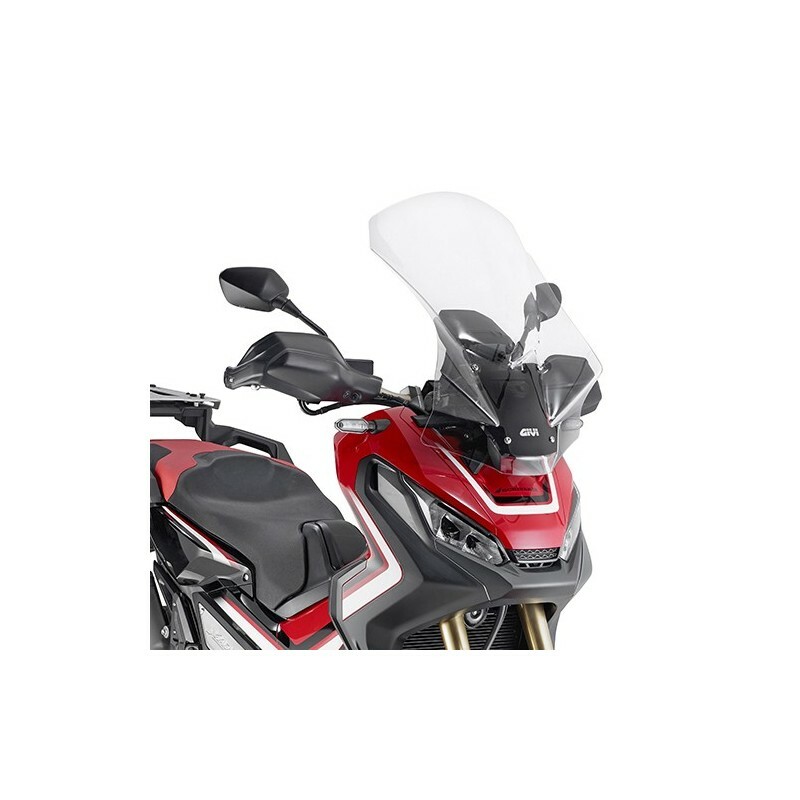 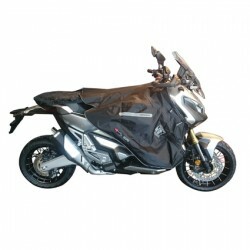 Givi transparent windshield for X-ADV. 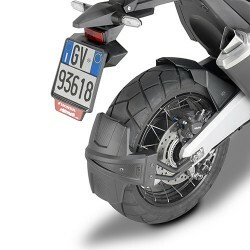 Fits to original location without modification and increase the protection about 13cm/5" (65cm / 52cm OEM). 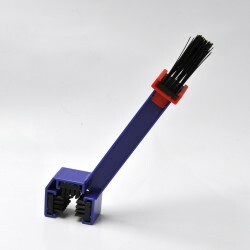 Height adjustable in five positions. 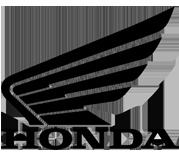 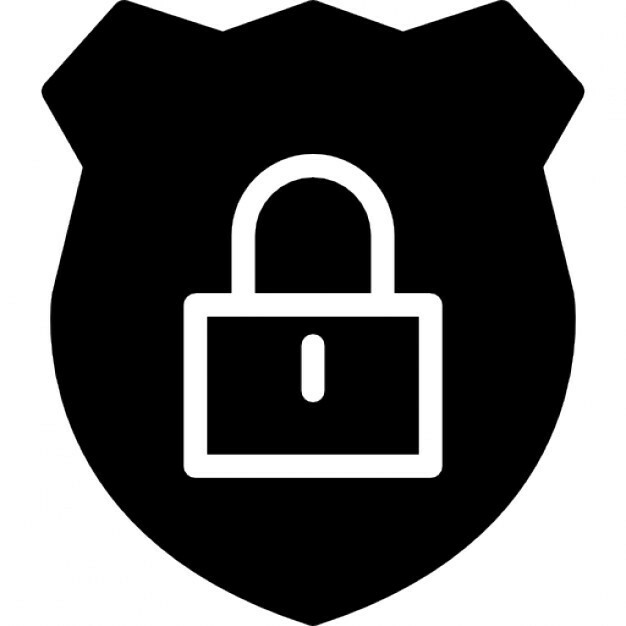 Beware : to allow rotation of the handlebars, the lowest and the highest positions are not usable.